At our Toms River, state-of-the-art eye care practice, our mission is to preserve, restore and enhance the vision of every member of your family. For more than 37 years, we have been committed to providing compassionate and personalized eye care to the Toms River community. 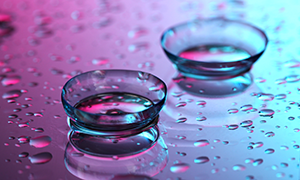 Our #1 priority is to provide our patients with the best possible eye care and vision correction. 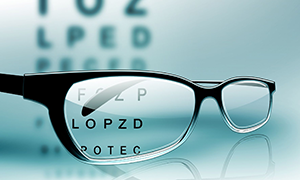 Our expert staff, led by Dr. Jack Schwartz, takes the time to discuss how different types of eyeglass lenses, contact selections and frame styles can impact your vision. We will be happy to answer any questions you might have and supply you with the most up-to-date information in order to keep your eyes healthy. To request an appointment, you can call us or fill out our form and a member of our staff will be in touch with you. We accept Visa, Mastercard, American Express and Discover credit cards. We accept many major insurance plans including Medicare, Horizon, BC/BS of NJ, Aetna, Cigna and many others. To find out if we accept your plan, please call our office. Dr. Jack Schwartz has been providing eye care to local families for 37 years. 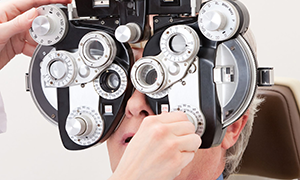 He is a member of the American Optometric Association and the New Jersey Optometric Association.